#AskCesar: Clubs, the Gold Cup and Juan Carlos Osorio. After a short break, #AskCesar is back! If you haven’t watched the video preview, you can watch it here. If you’ve already done that, let’s get this week’s version underway! Which club do you really root for? ! “I support all clubs. 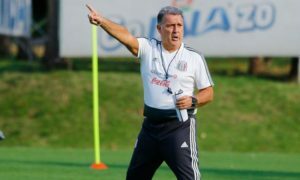 Whether they be Liga MX, MLS, La Liga, Bundesliga, a night club, the playing cards and even the sandwiches,” said Cesar in a diplomatic voice at FutMexNation headquarters. Which club do you really support! “If I had to select one, I would go with a traditional club, but one that replaces the mayo with hummus. Can’t go wrong with fries on the side as well,” continued Hernandez. assuming Osorio doesnt use a proper dm, do you play guardado there or keep herrera in the middle or try someone like edson ? I think that all depends on the opponent. 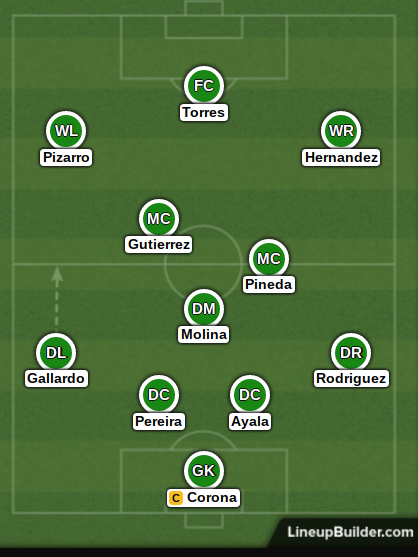 I believe Mexico can get away with Herrera, Guardado or Jona as the DM in CONCACAF, but outside of the region, it seems highly important that we find a player with better defensive qualities. Jesus Molina or Jose Juan Vazquez could fulfill that role for now. I would also love to see Diego Reyes given more minutes there, but I think it’s become clear that he is much more comfortable in the backline. Edson is also a possibility, but not for the near future. Now, if you don’t mind, I need to listen to at least 10 more Charles Bradley songs before continuing this article. who do you think will be a surprise star for El Tri at the Gold Cup? I think teams need to keep an eye on Elias Hernandez. He’s not the most talented or skilled player in the roster, but his adventurous runs and crosses might make him Mexico’s biggest difference-maker in the attack. What would be your ideal starting XI for El Tri in this Copa Oro. Here’s what I would like to see. I don’t think the center of the defense will look like that, but that’s what I would prefer. How much longer till they fire Osorio? As many others have pointed out, qualifying for the World Cup has been the made priority. Even if Mexico has a bad Gold Cup, it might not be entirely his fault because he is suspended for it. I honestly think he will last through the next World Cup. 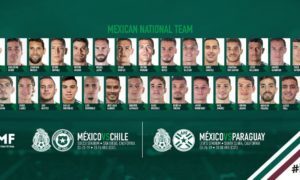 With the home support and some exciting up-and-coming names, I’m going to say Mexico is still the favorite. That said, it’s important to remember that squads are allowed to make up to six roster changes after the group stage. A team like the United States might easily pose more of a threat, depending on the alterations the team makes. $10mil too much for APG?? Sounds about right to me, maybe a little less. Interesting that Tigres at first completely denied the Galaxy rumors and then recently stated that the club is listening to offers. I think he will stay in Liga MX, but let’s see how this plays out. Who you got winning it all this upcoming LigaMX? Monterrey or America. I’ll go with Monterrey after the incorporation of Aviles Hurtado. Their attack is going to be ridiculous this season. Gignac is gonna tear it up in MLS! That’s IF he goes. No deal has been made…yet. You excited to see the new #SpiderManHomecoming movie? I’ll wait until I can rent it lol. I don’t go to watch movies anymore. It’s so expensive! Even if you sneak in some snacks. Here’s the thing, although he won’t be playing in the Champions League or Europa League, he will be taking part in La Liga every weekend. Disappointing that he won’t be taking part in those competitions, but the level of play will be higher in Spain than in the Eredivisie. I say the move is a slight upgrade. 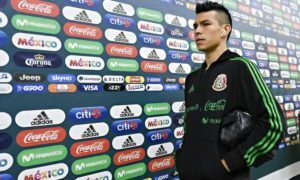 What will chivas do with pulido’s injury will they sign a new player? Would there be a new face in chivas soon? As long as the team can avoid future injuries, Chivas should be fine. Some will bring up a name like Carlos Vela, but he appears to be wanting to stay in Europe. if JCO were to leave and you could appoint ANY manager on this planet, who would it be? I think there are a few managers ahead of him right now as the best in the world, but due to his (short) experience in Mexican soccer, I would be thrilled to see Guardiola on the sidelines for El Tri. As a former Los Angeles county resident, this is something that I didn’t know existed until I moved to San Diego. I think people from San Diego don’t like Los Angeles, but I don’t believe that Los Angeles thinks twice about San Diego. Any info on why tecatito didn’t go to confed cup? Should Gio be on the World Cup Squad? 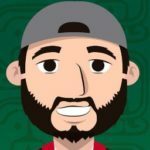 The Tecatito situation is still a bit confusing and nobody seems to have a real answer right now, all just plenty of rumors. As for Gio, I would have said yes a few months ago, but I’m now doubtful after the Confederations Cup. If the World Cup roster was selected today, I wouldn’t include him. However, he still has several months to prove his worth once again. which #ligamxeng teams have made the best off season moves? America, Pachuca and Monterrey had some good movement. Necaxa and Xolos are also worthy of getting a mention as well, especially after Xolos were cleaned out during last month’s draft. 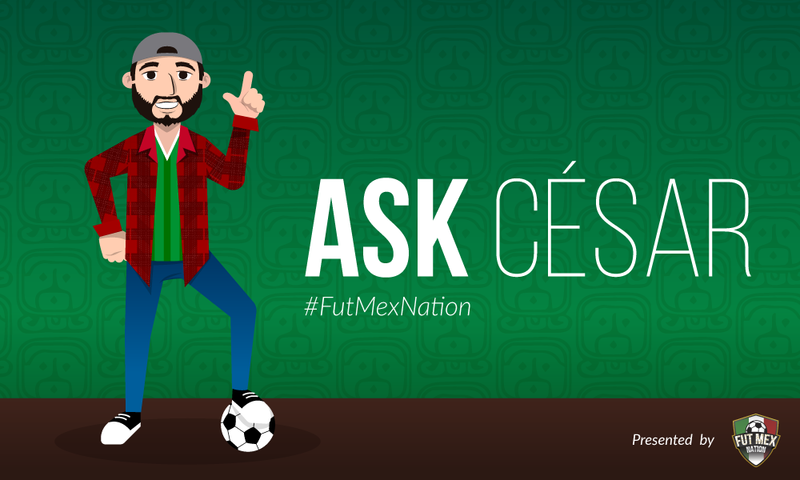 #AskCesar: Mexico predictions against Russia, Netflix and preseason friendlies! #AskCesar: Delays, Carlos Vela and red chilaquiles.